We loved visiting Prague last summer and it’s undoubtedly a city we’ll happily return to. Check out this post shared with us about some of the must see sites around this capital city. Prague is one of the most historical and cultured cities in Europe, and it is visited by millions of tourists every year. Everywhere you look, cathedrals are stretching into the sky and spectacular architecture lines the even the smallest of streets. 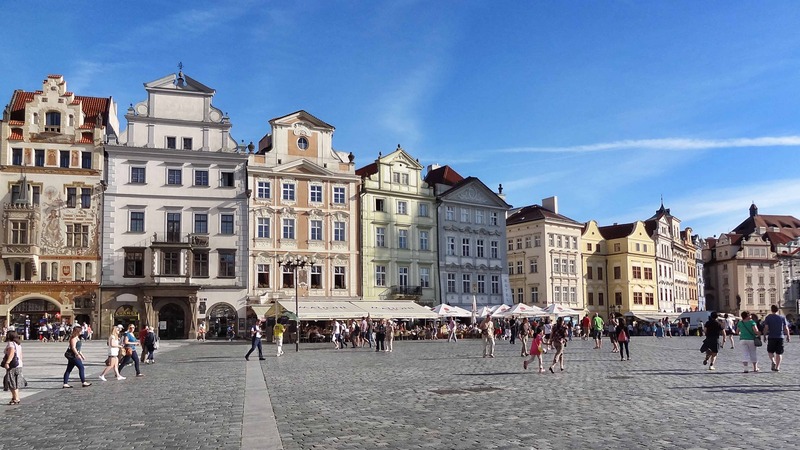 Prague was catalyst for the Velvet Revolution, which eventually helped bring down the county’s communist regime, and now this vibrant landscape represents a young and trendy travel destination – a cosmopolitan city at its very finest. 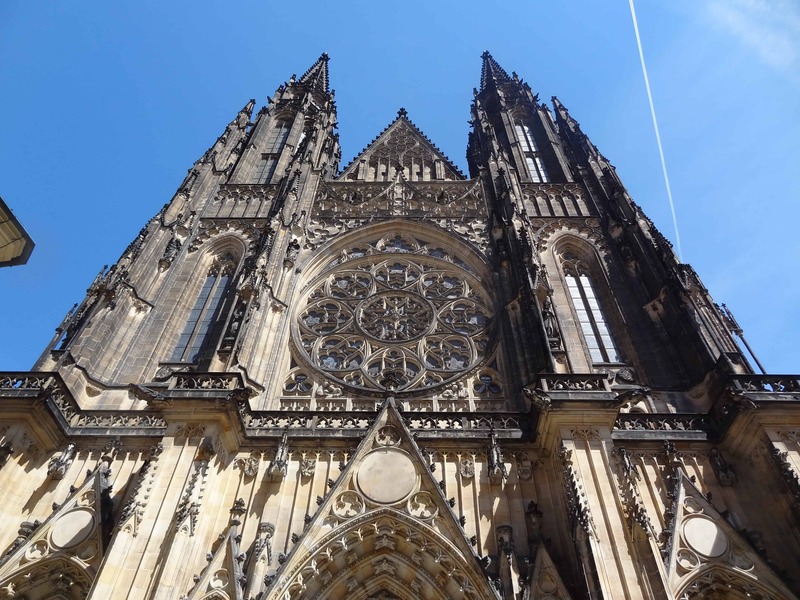 If you’re thinking about taking a trip to Prague this year, then let’s take a look at some of the best activities and attractions you simply must experience. If there’s one element of Prague you can’t miss out on, it’s the food! Over the years, Czech food has been shaped by its neighbouring countries, and although many of its dishes have European influence, there is still a huge traditional attraction to Czech cooking. Just like any major city, there’s the pub grub and the luxurious restaurants, and La Degustation Boheme Bourgeoise is one of the latter. With a menu full of historic recipes created in the late 1800s, as well as an interior décor to delight, this is one of the finest places to eat in all of Prague, with the tasting menu a particular highlight (garlic beef tartare, smoked beef tongue and gelatinous tomato meringue!). In 1357, King Charles IV commissioned Prague’s most famous bridge to be built, lining with over 30 Baroque religious monuments and spanning 16 arches. With over 520m of cobblestone used, this is also one of the busiest bridges in the city, with painters, musicians, dancers and food vendors fighting for a prime spot in front of the thousands of daily tourists. 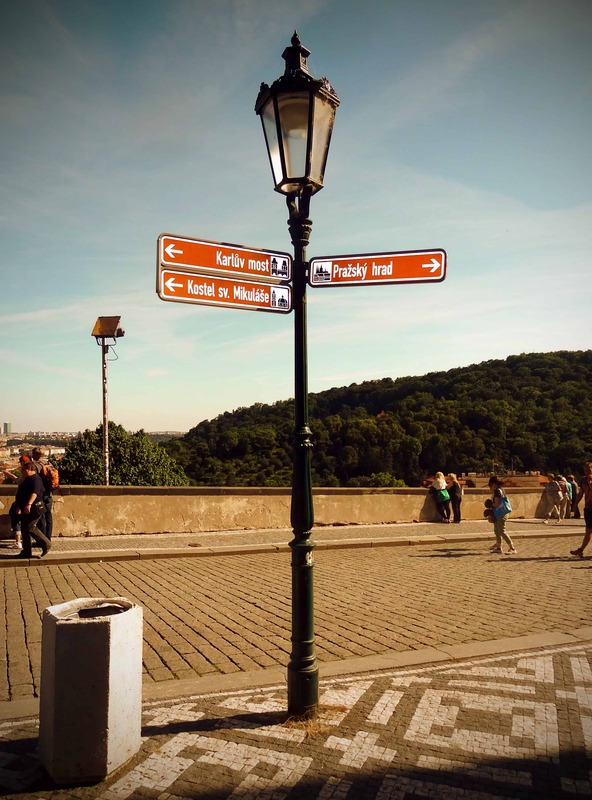 One of the best things about this Bridge is the view; there’s no better place to see the spectacular sights of Prague. It’s been over two decades since the Cold War ended, however Prague is still celebrating thanks to this amazing attraction. Bunkr Parukarka 1950s nuclear bunker club, and one of the most visited nightspots in the city. With its graffiti-covered walls, electro-pop DJs and fantastic atmosphere, this is a club you won’t forget in a hurry, and there are even two original ventilation towers for those love design and architecture! 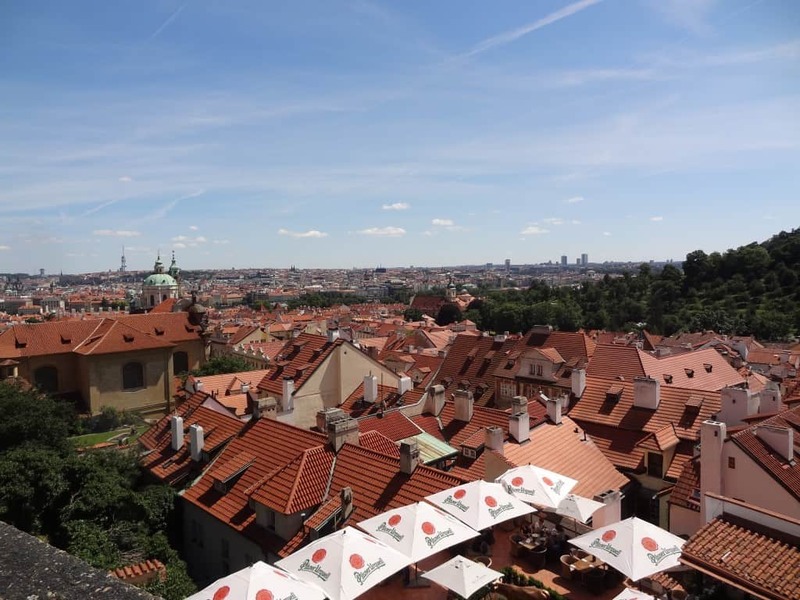 Thanks so many free attractions in Prague, you’ll be able to keep your spending down whilst holidaying in the city, so if you’re looking to save on your flights as well, be sure to visit Cheapflights! Many people visit Prague simply just to take advantage of the cheap beer and ale, however with so many bars and clubs to choose from, it’s hard to know where to begin. 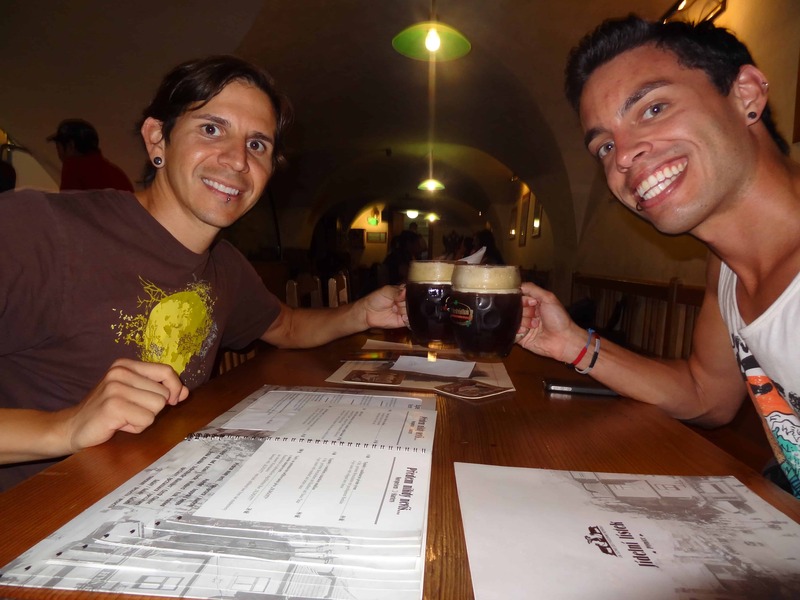 The U Medvidku is a restaurant and one of the most visited beer halls in the city, and it’s a great place to start (or end) your vacation in Prague. If you’re into your beer, then you’ll love this institution, not least because it is over 500 years old! X-Beer 33, the hall’s iconic and most famous beverage, is a must-try, but with around 12 per cent alcohol, be sure to only have one! It was so convenient how Prague’s attractions are all in a line. Going in a perpendicular direction for a little while gets you away from the crowds. It’s pretty neat. Haha. I like that observation! I went to Prague to visit a friend who worked for Sandeman’s New Europe tours and had been to Prague several times previously and I really got the best experience I could possibly have – he knew everything there was to know, and he’s really into geopolitics so he explained everything so well from that angle. I’d definitely go back! Sounds awesome Josh! I really like Sandeman’s tour in Madrid. I’ve been on it twice now. They do a good job. I’ll have to try them in another city. Prague would be fantastic!